As an urgent care provider, you know some things just cannot wait. As an online representation of your practice, the quality and functionality of your urgent care website should be a top priority. Here at Optimized360, we know how powerful a custom-built website can be for a practice like yours. Our team can build a site from the ground-up that features beautiful graphics, a unique layout, and fresh content meant to convert visitors into patients. As our client, you will always retain ownership of your own site and domain. We will work closely with you to bring out the best in your practice and provide ongoing support along the way. 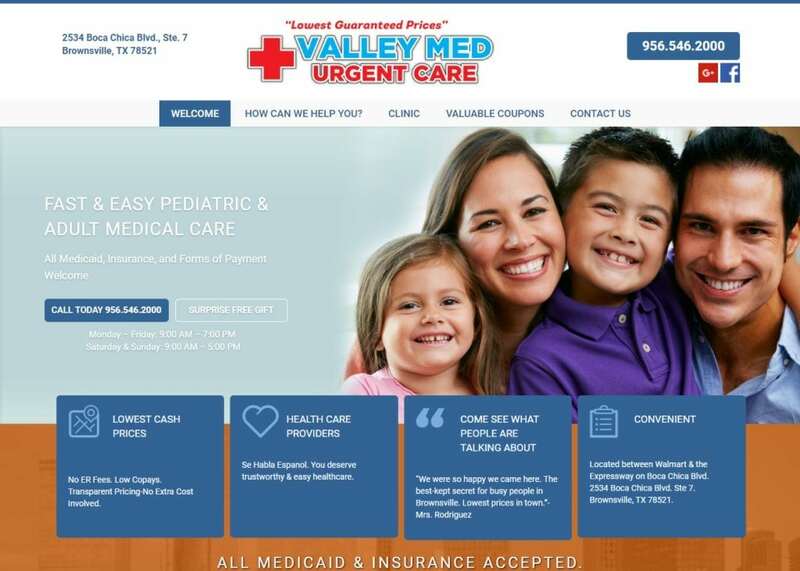 For more information about custom urgent care websites from Optimized360, contact our team today.